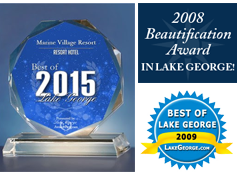 Lakeside guest rooms, suites and poolside accommodations provide options for your summer vacation needs and budget. 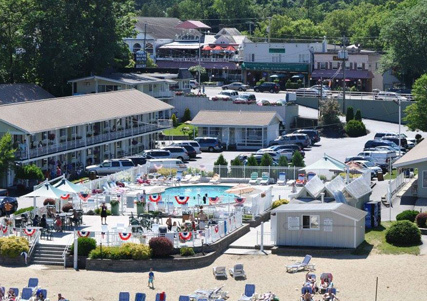 Lakefront fun, large heated pool, kid-friendly events, games and on-site amusements mean you may never have to leave our resort! 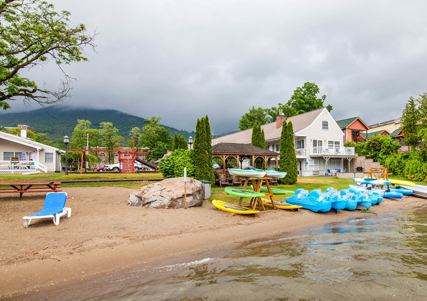 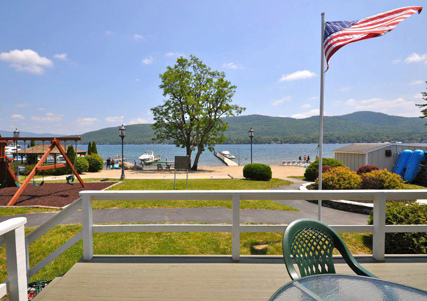 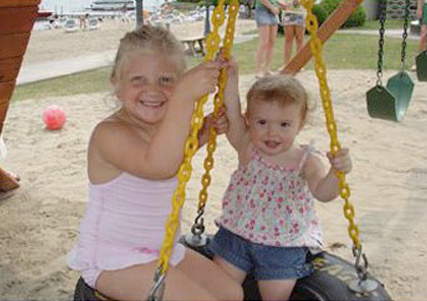 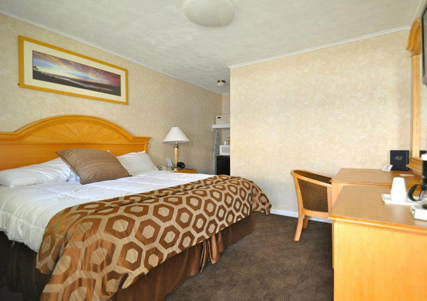 Marine Village Resort is Located on 300 ft. of Magnificent, Lake George Beachfront in the Heart of Lake George Village! 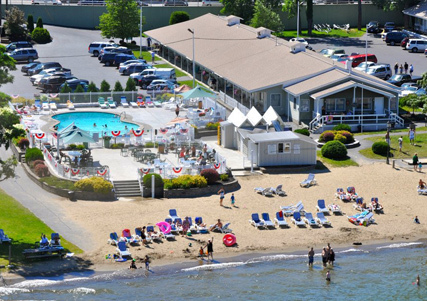 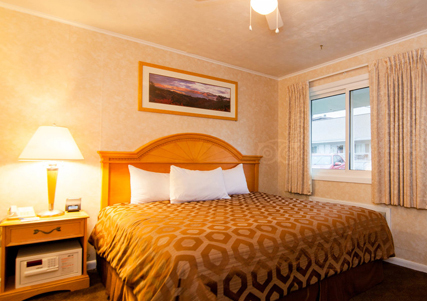 Our Lake George beachfront resort offers the privacy and relaxation of immaculate guest rooms and suites, and the service and attention of our staff who are dedicated to providing you with all the comforts of home. 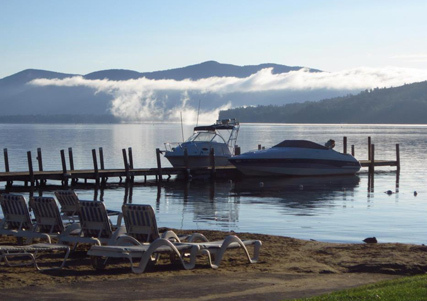 You have the luxury of doing nothing at all but relaxing in the heart of the Adirondacks. 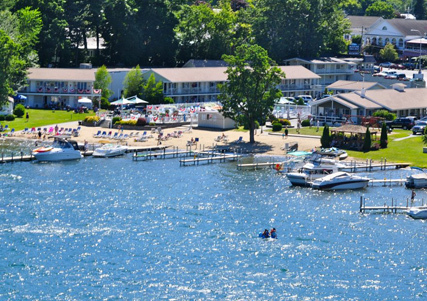 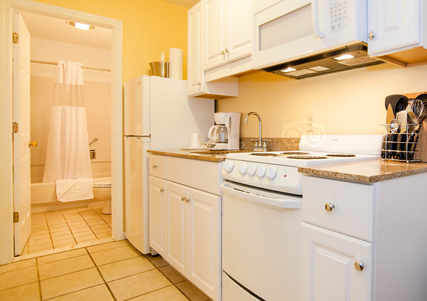 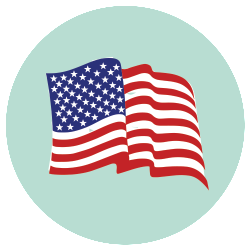 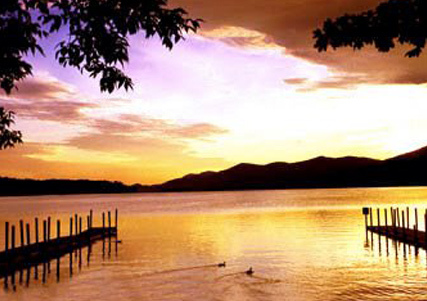 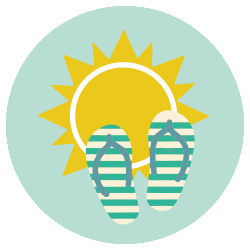 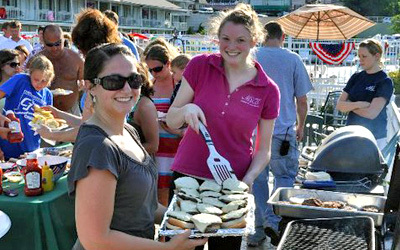 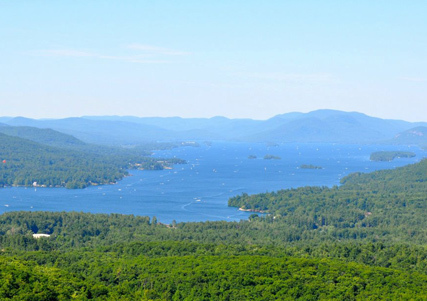 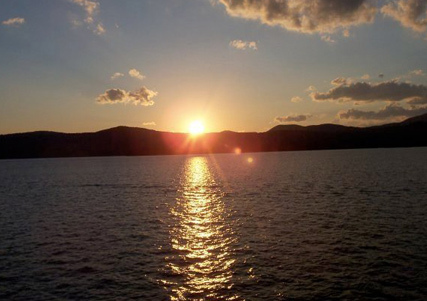 You have it all when you vacation with us at Marine Village Resort in Lake George, New York. 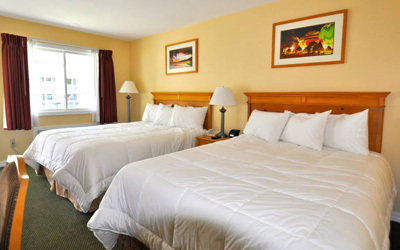 You have the convenience of world-class shopping at dozens of national outlet stores, excellent casual and sophisticated dining, night clubs, amusement parks, scenic boat rides, golfing, horseback riding, theaters, antique shops, excellent fishing, horse racing at Saratoga and so much more, minutes from your room. 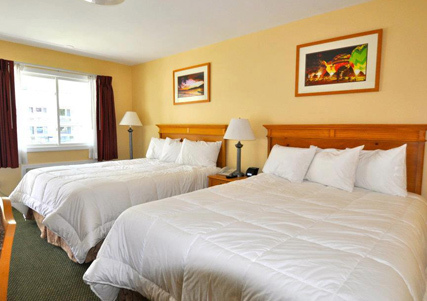 After a good night’s rest, wake up and walk to The Morgan, our on-premises restaurant, where you can enjoy a hearty breakfast to start your day off right. 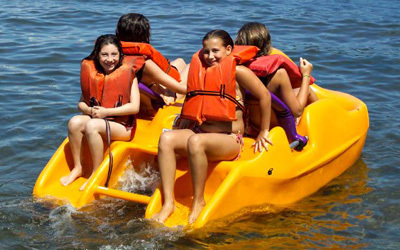 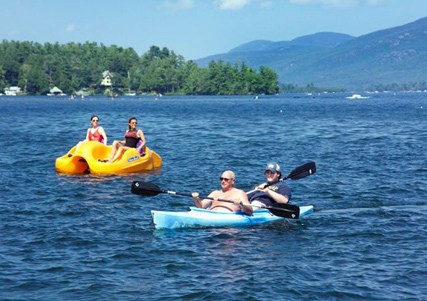 Enjoy these things and more on your vacation to Lake George while staying at Marine Village Resort… it doesn’t get any better than this! 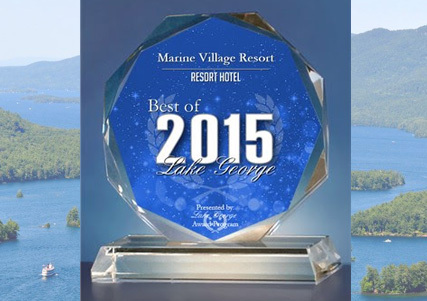 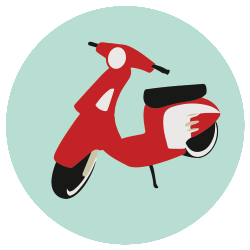 Call 800-727-7090 for best available rates or make a reservation online.